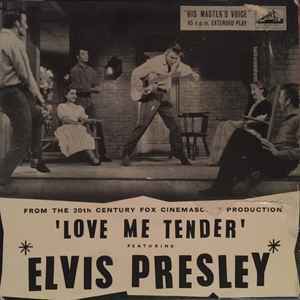 Laminated sleeve with a still of Elvis from the film on the front. On the reverse is a synopsis of the film. The rear sleeve has the dog in the lower middle.